An unofficial Pokemon guidebook is being crowdfunded on Kickstarter that takes a look at the original 151 Pokemon designs and the inspirations behind them. Author Noah Shepherd combined backgrounds in biology and graphic design to create On the Origin: Kanto Edition, the Kickstarter project that’s seen here. An analysis of the original Generation I, all 151 Pokemon get double-page spreads that break down the creatures’ designs with explanations for the real-world organisms and effects that influenced them. 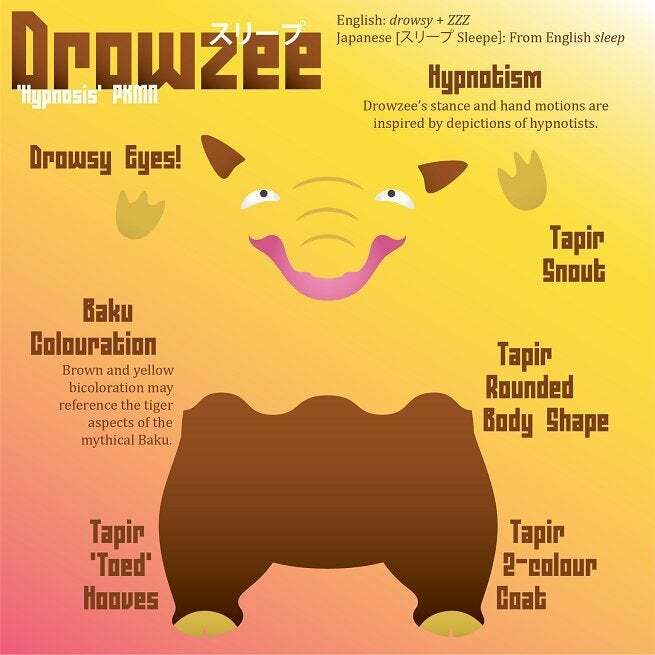 An example of these pages, seen below, takes a look at Drowzee while the accompanying page further down gives the backstory on the Pokemon. Speaking to ComicBook.com, Shepherd said that his inspirations for the project were rooted in Pokemon Go and an encounter with a Wailmer. 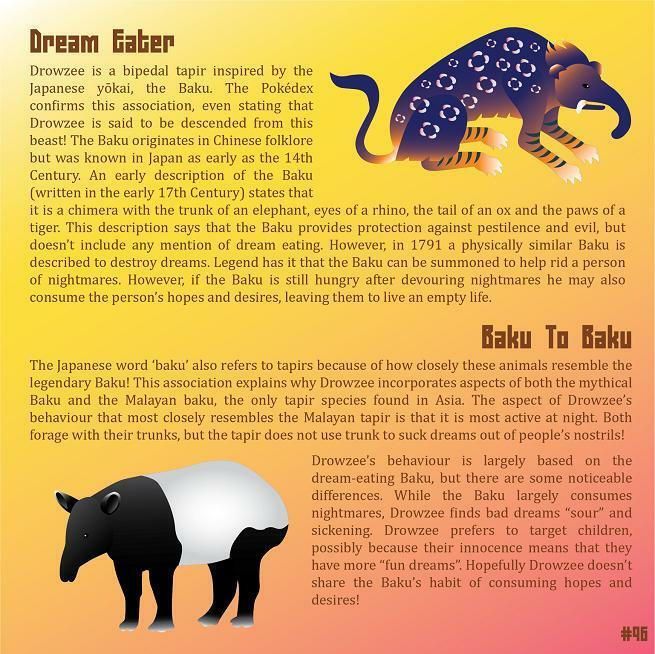 That led to the creation of an Instagram page where Pokemon Go players shared images of Pokemon which Shepherd would then analyze from a biological perspective. From there, Shepherd took the idea and decided to put it into a physical form by starting the Kickstarter project for On the Origin: Kanto Edition. Tracking towards the fully-funded goal of $19,441, the book project has currently raised $13,337 with one week to go at the time this is being published. Shepherd has a variety of pledge packages ranging from “Take a Chansey” to “Doduo Hardcovers,” the latter being one that grants backers two copies of the hardcover edition of the book. Several different pledge options are available through the Kickstarter page that offer PDF, softcover, and hardcover versions of the book among other incentives. Within the next week, Shepherd also added that he plans on adding stretch goals to the project to supplement the physical books with more features. When asked if the Kanto Edition could lead to other Pokemon guides that featured later generations, Shepherd told us that he’s focused on the Kanto Edition right now but added that analyzing other Generations with more guides is a dream of his. 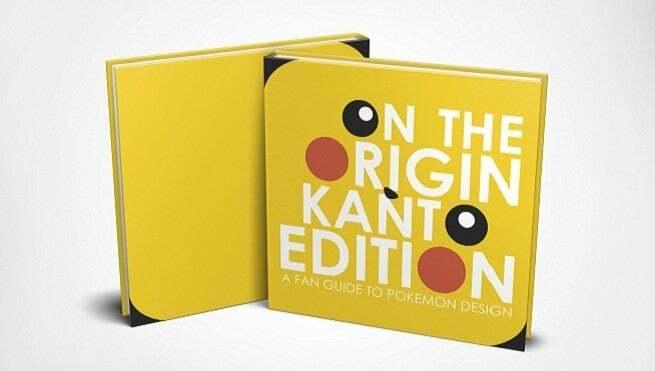 The Kickstarter project for On the Origin: Kanto Edition currently has 266 backers and is scheduled to end on September 9.